At Coast Interior, we have an extensive selection of Faucets & Accessories to fit every style and budget. 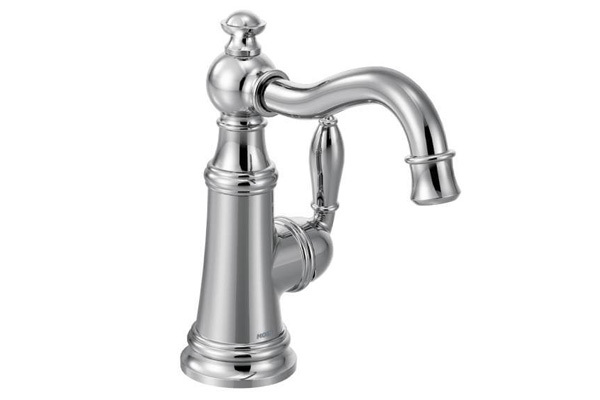 Whether you’re building a brand new home or only remodeling a bathroom, when choosing Faucets & Accessories, being able to see physical examples, rather than just a collection of photographs in a brochure, can be a great help. 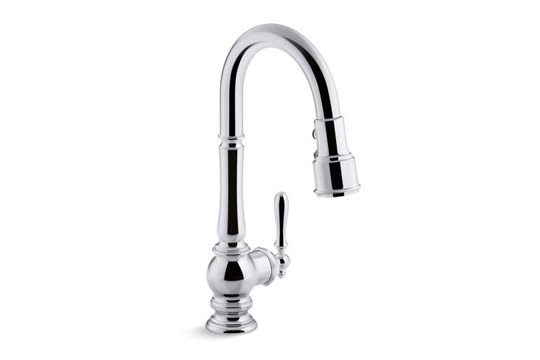 Visit our showroom and view our great selection of Faucets & Accessories from top quality brands.